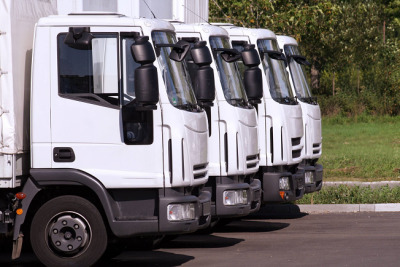 A clean fleet is a happy fleet, and never has that been more important than in this age of driver shortages, employee retention issues, rising fuel costs, stricter DOT inspections, maintenance challenges and more. Statistics show that clean, fresh, comfortable and sanitized cabs, RVs and trucks contribute to happier, healthier and more committed drivers. Clean, professionally detailed vehicles not only look safer but often are safer, thus reducing the chances of unwarranted DOT penalties and helping to reduce fuel consumption. A Fleet Washing contract with your DetailXPerts professional can save you hundreds of dollars every year and with our commercial accounts discount, it is more affordable than you might think. Dial 706-907-0709 to learn more.